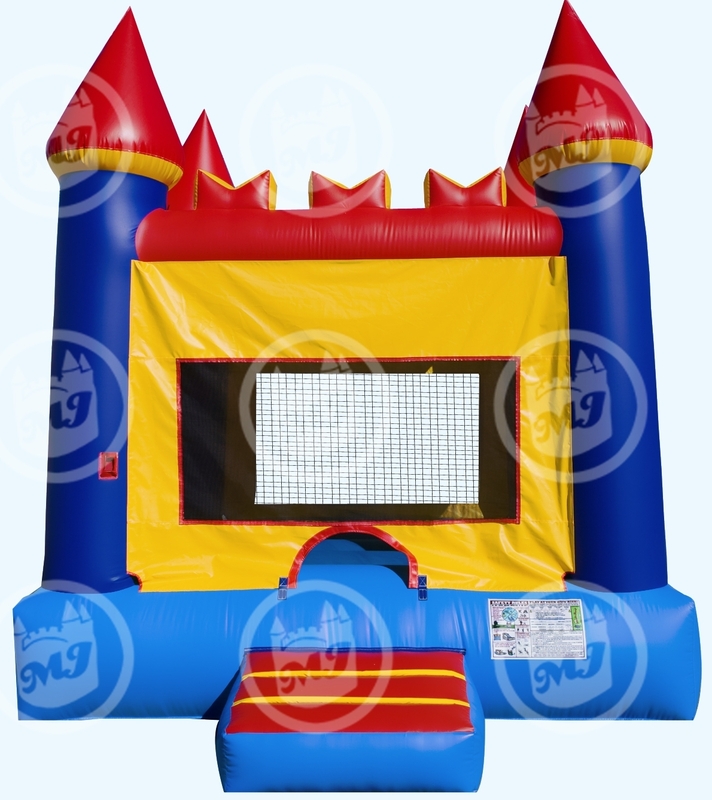 Laff-N-Grin provides bounce houses to Leonia residents guaranteed to make any party or event fun! “Thank you for the bounce house! The kids loved it. It made the party! Thanks” – Bernadette T.
Leonia is a borough in Bergen County, New Jersey located near the western approach to the George Washington Bridge. In 2008, New Jersey Monthly ranked Leonia as 31st in its list of “Best Places to Live” in New Jersey.